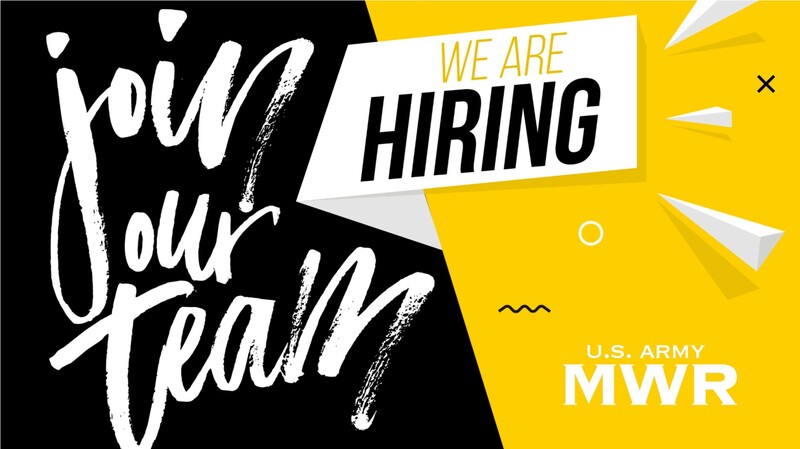 US Army MWR :: Join Team Stewart! We have a lot of jobs open at Fort Stewart/Hunter Army Airfield Family & MWR. It's a tight family of people who have a passion for supporting Soldiers and their Families. If you are looking for a great job with a purpose, then check out the jobs below and apply today! Please note: All applicants must submit their application/resume through the posting on USAjobs.gov as they are described.